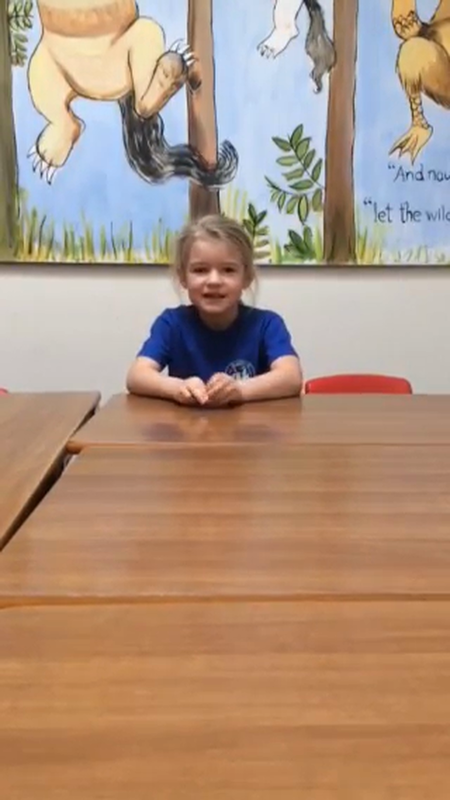 We want all pupils at Parkgate Primary to read easily, fluently, with good understanding and develop a love of reading. We strive to ensure that all children acquire a wide and rich vocabulary, and understanding of grammar and an awareness of linguistic conventions for reading, writing and spoken language. How do we teach English writing? At Parkagte Primary School we absolutely love teaching writing and believe it is vital that children are fully engaged and invested by the writing opportunities that are presented to them. For that reason, we plan our English topics through rich and varied texts. We engage every pupil through extensive planning and appropriate challenge providing opportunities for every child to strive and reach their full potential. 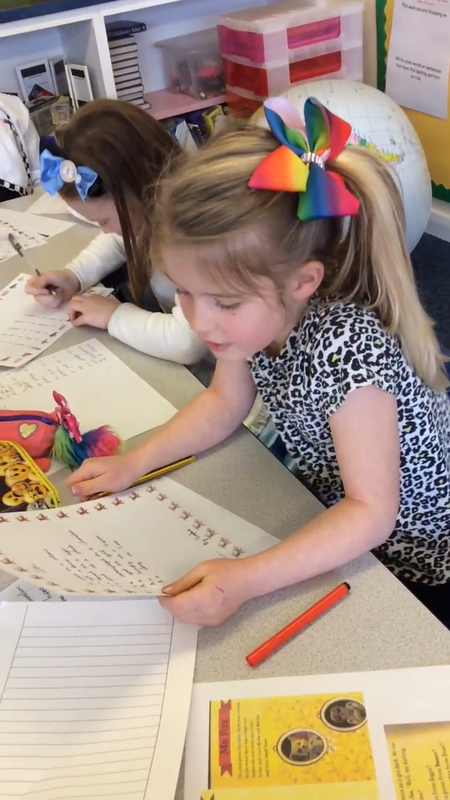 Pupil voice has shown that children love the way English writing is being taught than to previous years and love having a book or video clip that helps them to build vocabulary and explore sentence structures that build into stories or other text types. They also love to magpie ideas from Authors! 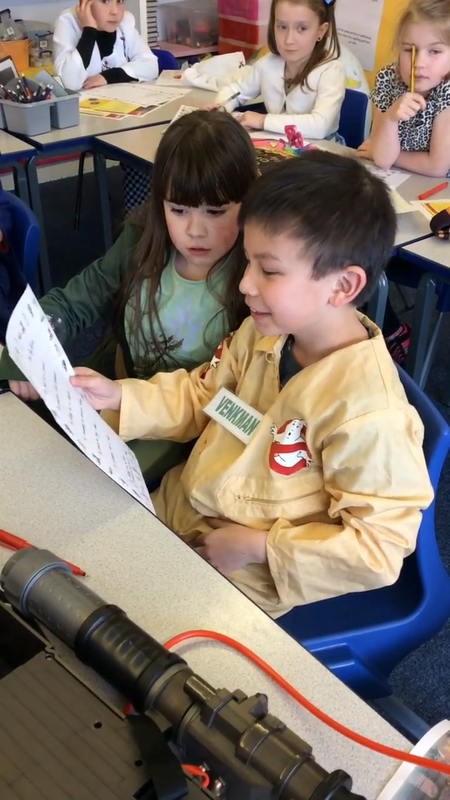 This year we are focusing on writing across the curriculum and one exciting way to do this, is to hook the children in and get them excited about their topics for the half term. The hooks may include an outreach team coming into school and working alongside teachers to deliver an exciting lesson, teachers taking children out locally in and around Parkgate, private companies delivering workshops at school and other trips class teachers have organised. This will help our children to fully immerse in the topic and draw out skills and experiences which they can use in their writing. Be sure to check out class pages for the exciting workshop and trips each year group will be undertaking this year! The teachers and I have worked hard to plan in suggested writing opportunities across the curriculum for each half term that relate specifically to the topics being taught. Teachers are expected to choose at least three writing opportunties and plan these in to their half term. In order to motivate children to read at home, we have a reading reward scheme. 10 stamps = Bronze certificate. Some children achieve above these rewards and receive Platinum and Diamond awards. These certificates are presented to the children in praise assembly. 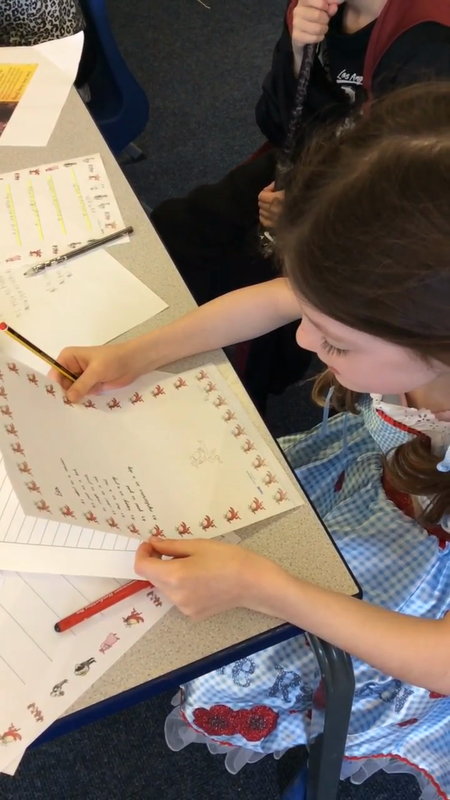 In order to promote writing at home, we have introduced home – writing homework where the class teacher will set an exciting writing task for the children to complete as homework. This task could be related to any subject across the curriculum for e.g. 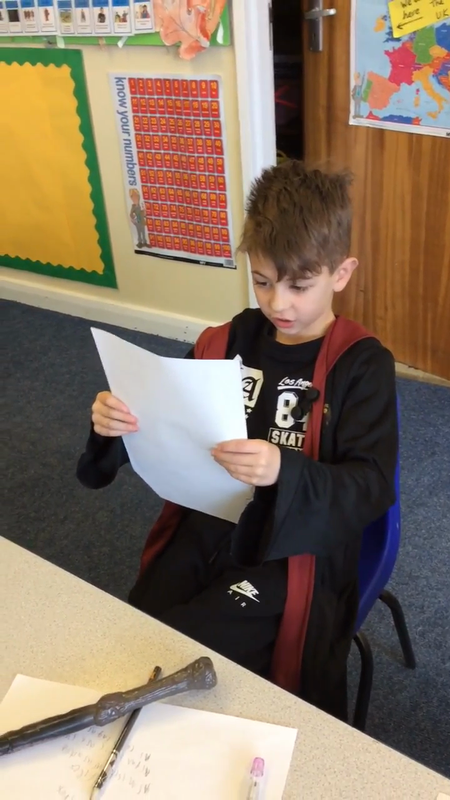 to write a character description about a dragon for English or to write a Report about snakes for Science. 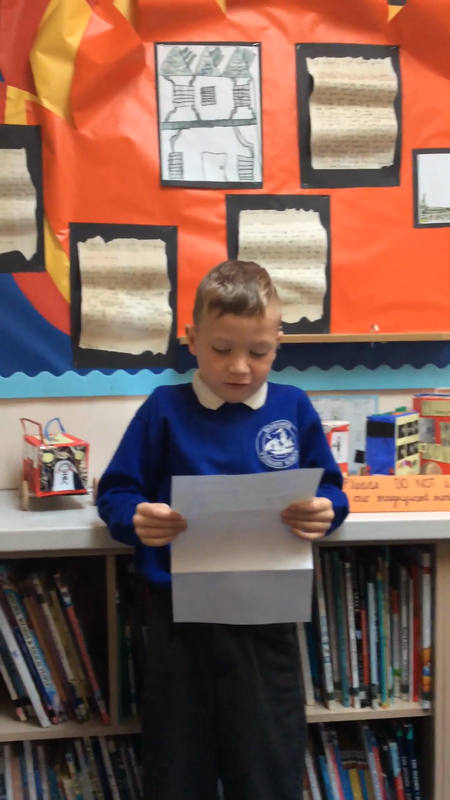 The task could even be a research task to help the class teacher with a lesson that is coming up or lesson they would like to extend into a writing opportunity. This also gives you (parent/careers) the opportunity to discuss ideas/plans with your children. 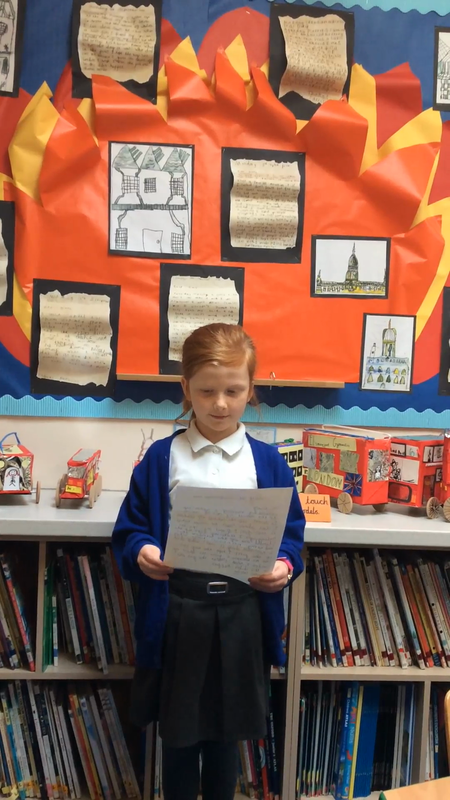 Home - writing is celebrated in praise assembly where teachers often give out certificates and give a special mention to children who have done a great piece and shown real enthusiasm and pride in their work. If you have any questions regarding English, then please feel free to speak to me. 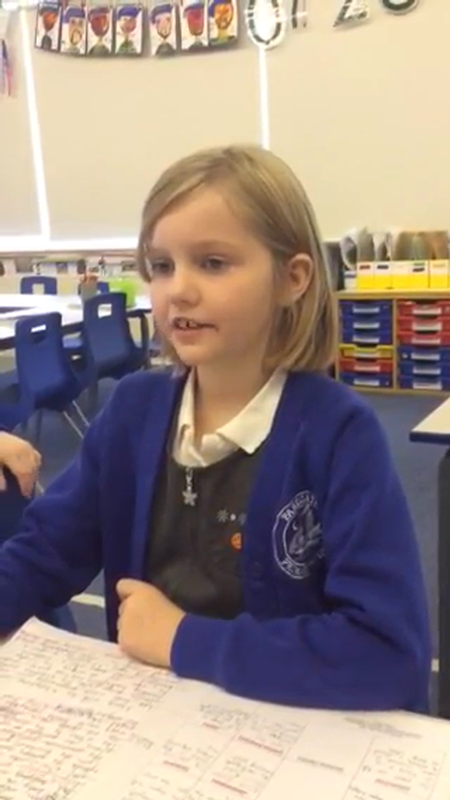 What do our pupils have to say about English? 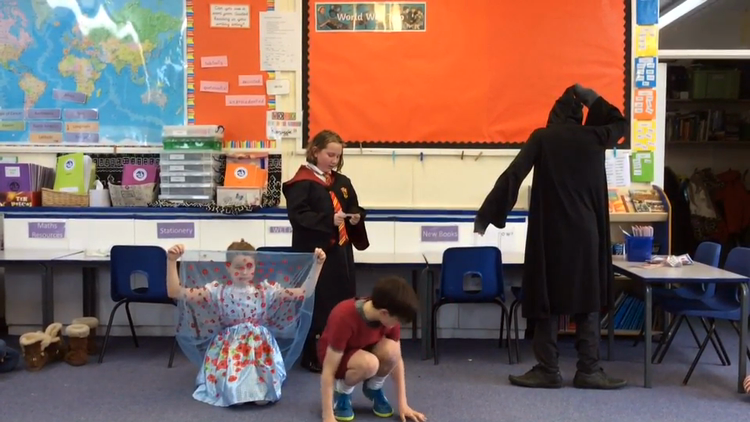 Year 6 performing The Jabberwocky!